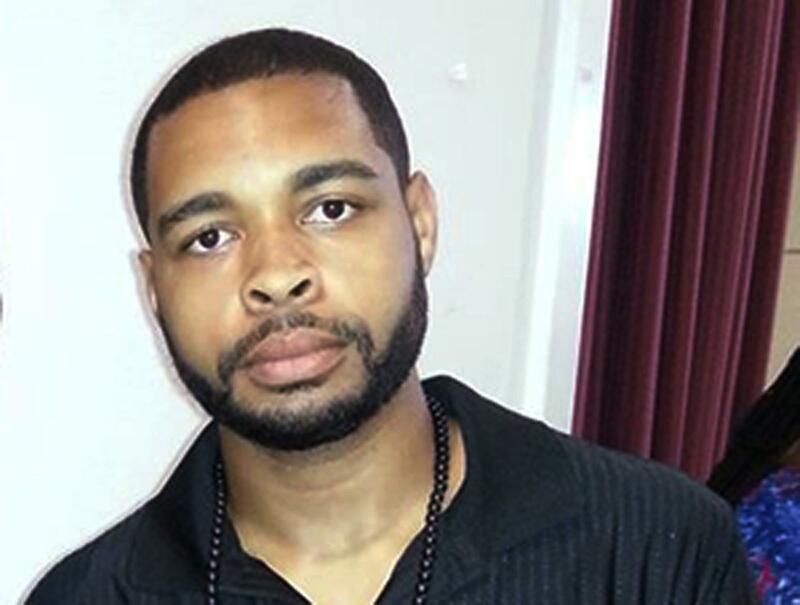 Fri., July 8, 2016, 5:10 p.m.
MESQUITE, Texas – The man who killed five Dallas police officers and wounded seven others was described as a loner, an Army veteran who served in Afghanistan and a follower of black militant groups on social media. Johnson, who was killed by a police remote-controlled bomb early Friday, had learned about the military in the ROTC program at the high school he attended in Mesquite, a blue-collar suburb east of Dallas. During his military service, he was a private first class with a specialty in carpentry and masonry, according to the military. Officials said he served in the Army Reserve for six years starting in 2009 and did one tour in Afghanistan from November 2013 to July 2014. When authorities searched Johnson’s home Friday they found bomb-making materials, ballistic vests, rifles, ammunition, and a personal journal of combat tactics. Dallas Police Chief David O. Brown said that Johnson, who was black, had told negotiators before he was killed that he was upset with the fatal shootings earlier in the week of black men by police officers in Louisiana and Minnesota. “The suspect said he was upset with white people and wanted to kill white people, especially white officers,” Brown said. The African American Defense League posted a message Wednesday encouraging violence against police in response to the shooting in Louisiana. “The Pig has shot and killed Alton Sterling in Baton Rouge, Louisiana! You and I know what we must do and I don’t mean marching, making a lot of noise, or attending conventions. We must ‘Rally The Troops!’ It is time to visit Louisiana and hold a barbeque. The highlight of our occasion will be to sprinkle Pigs Blood! Louisiana Revolutionaries You are being called out! Make ready and we shall come as thieves in the night!” The message was attributed to Dr. Mauricelm-Lei Millere, a leader in the organization. There were other hints about Johnson’s political leanings, according to his Facebook profile. While photos depict Johnson in his camouflage Army uniform, the cover shot on his Facebook page carries the red, black and green Pan-African flag. There were certainly other sides to Johnson. He was known by his family and neighbors as an “Army strong” veteran who loved playground basketball. He was believed to have shared a two-story tan brick home in Mesquite with family members. He graduated from John Horn High School in Mesquite, including membership in ROTC, school district officials said. At a news conference Friday, Brown said Johnson told negotiators he had acted alone and was unaffiliated with any group. In the midst of the shootings, authorities had said they believed there was more than one shooter. After Johnson was killed, a relative posted on her Facebook page, “I keep saying its not true…my eyes hurt from crying. Y him??? And why was he downtown.” She did not respond to Facebook messages. For several hours Friday morning, police blocked access to the home in Mesquite. Investigators wearing Bureau of Alcohol, Tobacco, Firearms and Explosives vests carried out several bags of material. Just before noon, officers reopened the street. No one answered a knock on the door. Nearby, friend Israel Cooper said Johnson went by “Xavier,’ his middle name. Cooper said Johnson had a “cool vibe, wasn’t really political and seemed educated. Cooper said he and Johnson played basketball at a park near the Johnson home. “He would be out there for eight hours. Like it was his job. Just hoopin’,” said Cooper. Weiss reported from Greenville, South Carolina. AP National Security Writer Robert Burns reported from Washington, D.C., Hannah Cushman from Chicago. AP researchers Rhonda Shafner and Randy Herschaft also contributed to this report. This story has been corrected to reflect the name of the group is Nation of Islam, not National of Islam. Published: July 8, 2016, 5:10 p.m.